In 2016, many asset managers around the world were high on Mexico as an up-and-coming emerging markets’ star. 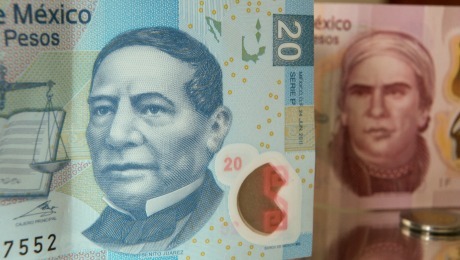 Recommendations to buy the peso or buy Mexican equities were common. Investors were told they did not want to miss out on the growth story. 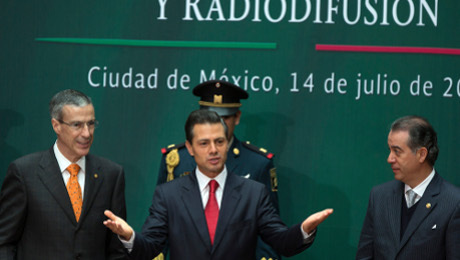 At Amundi Asset Management, the house view was at odds with the prevailing optimism regarding Mexico. 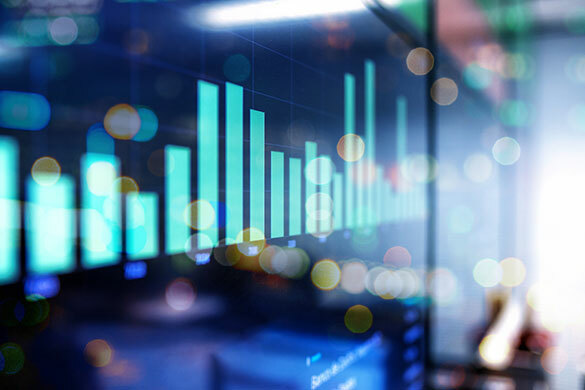 The emerging markets fixed income and equities teams launched a series of internal discussions to analyze earnings of Mexican companies from a quantitative and qualitative perspective. Information flowed freely between the equity and fixed income sides of the team, including boots on the ground research and insights. Some businesses, for example, had no presence on the fixed income side, while others had no presence on the equities side. In 2016, Mexico’s GDP dipped to its lowest since 2010. Currently, many institutional investors are eyeing emerging markets as a source of long-term opportunity as they begin to adjust their investment strategies in accordance with what is perceived as the late stages of an historically long bull market. When a new cycle commences, no stone will be left unturned in the search for alpha, and emerging markets offer intriguing possibilities. 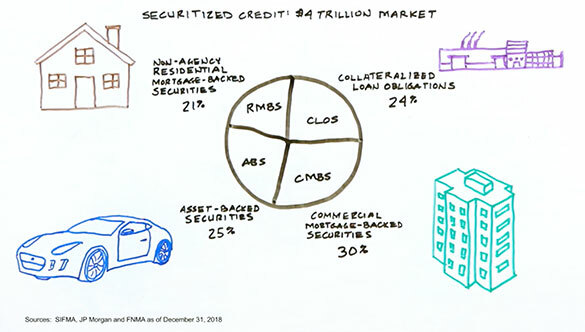 Accessing that opportunity requires deep knowledge across what Yerlan Syzdykov refers to as an “emerging markets continuum that encompasses the full asset class spectrum, regions, instruments and strategies.” That is to say, across equities, fixed income, real assets, passive and smart beta strategies, structured or multi-asset solutions. The toolbox in the emerging markets continuum as provided by Amundi is derived from its impressive reach and resources. Whether an investor wants thematic components in a strategy, or local currencies, or distressed loans, or everything else one can possibly imagine in a genuinely holistic set of capabilities, Amundi Emerging Markets has the solution. To unfold this holistic approach, Amundi has built a dedicated business line, supported by 23 fixed income portfolio managers, 27 equity portfolio managers, and 23 analysts – with nearly €40 billion under active management. The information contained in this document is deemed accurate as at August 2018. Data, opinions and estimates may be changed without notice. Amundi Asset Management, French ‘’Société par actions Simplifiée’’, SAS with a share capital of €1,086,262,605 - Portfolio management company approved by the French Financial Markets Authority (Autorité des Marchés Financiers) - under no.GP 04000036. Head office: 90, boulevard Pasteur, 75015 Paris - France. Postal address: 90, boulevard Pasteur, CS 21564, 75730 Paris Cedex 15 - France. Tel : +33 (0)1 76 33 30 30 - amundi.com - 437 574 452 RCS Paris.